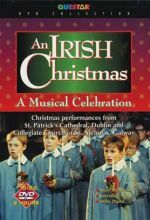 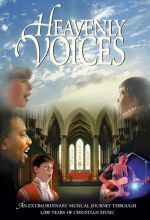 Filmed and recorded at Dublin's St. Patrick's Cathedral and Galway's famed Collegiate Church of St. Nicholas, this two-hour soul-stirring concert features hundreds of voices, including America’s West Point Glee Club, soloist Dennis O'Neill, Bernadette Greevy, Catherine Coates, the Galway Baroque Singers and the choristers of Belfast Cathedral. 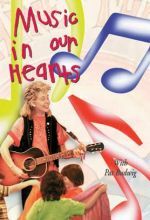 In this delightful video designed for the very young, your child will participate in and learn about the foundations of music — rhythm, melody, harmony, lyrics — through the use of instruments, voices, movement, simple props, share time, and field trip. 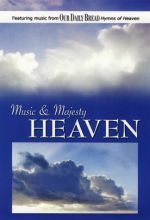 All songs and music used in the video are original pieces that are refreshingly different. 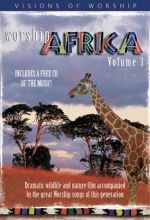 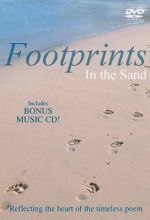 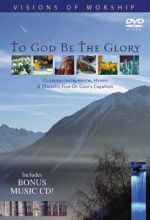 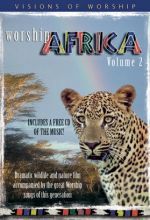 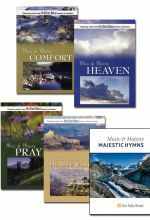 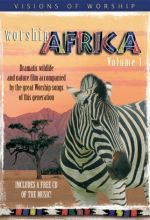 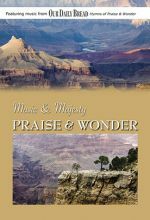 Music and Majesty collection of five DVDs featuring beautiful music against the backdrop of stunning scenery to help you reflect on God's Word. 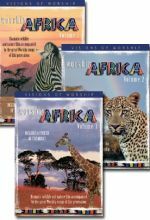 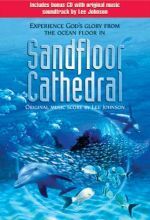 Each DVD highlights a different scriptural theme. 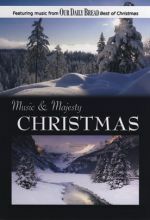 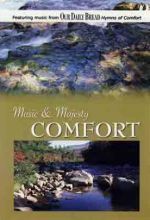 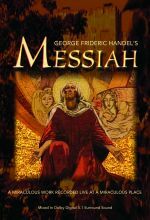 Includes: Music and Majesty: Christmas, Comfort, Heaven, Prayer, and Praise and Wonder. 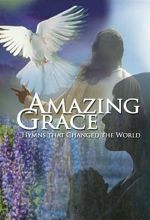 These are the stories behind the eternal songs millions sing every week. 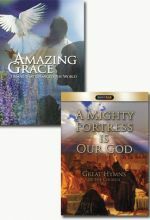 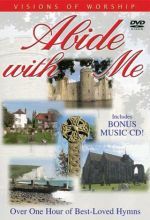 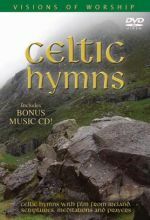 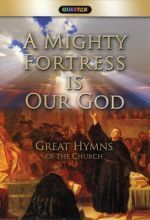 Double the value in this two-DVD set, including Amazing Grace: Hymns that Changed the World and A Mighty Fortress is Our God. 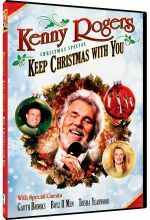 Celebrate Christmas with Country Music Hall of Famer Kenny Rogers with special guests Trisha Yearwood, Garth Brooks, and Boyz II Men.